Our mission is to have an impact on our customer's business and personal life. It doesn’t take long for customers to realize they’ve never done business with a firm quite like TYS. Above and beyond our standard accounting, we serve as trusted advisors—taking a personal stake in our clients’ success. TYS provides a competitive advantage by delivering over 60 years of construction market experience to its clients. Our successful track record working with construction bankers, plus our credibility with bonding agents, will help position new bids and projects for success. Accounting is our expertise—and our brand of accounting has more breadth and depth than the rest. When you let TYS become an extension of your company, we support your accounting services while offering enhancements and improvements through customized programs for your business. Our Financial Statement services focus on three main areas; audits, reviews and compilations. These services are comprehensive, including a complete analysis of current and past financial performances plus advising and strategic planning. At TYS we offer a full slate of tax services including year-end planning, preparation and structuring of transactions for businesses and individuals. 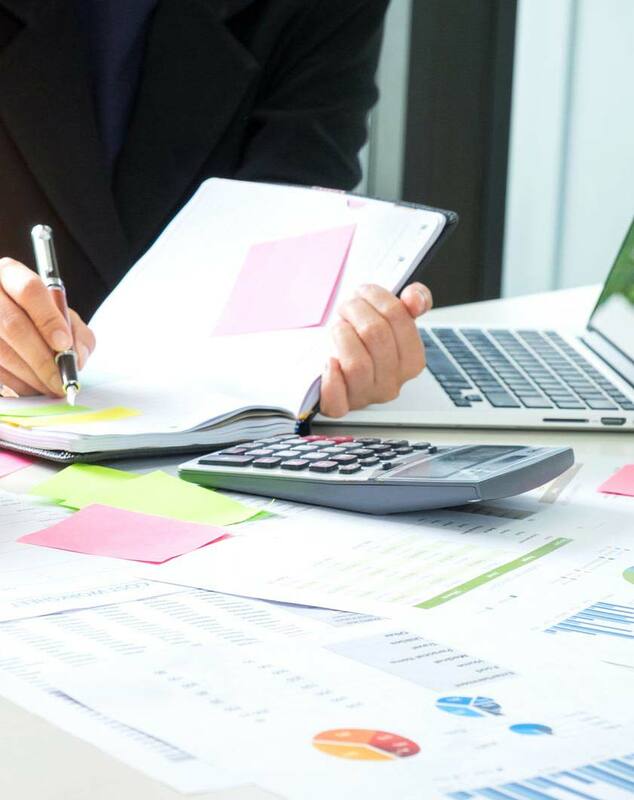 Our tax professionals have one goal in mind when working with you – to minimize your tax liability, while keeping you in compliance with ever-changing tax laws.. Through the collaboration and a strategic alliance of TYS and Ledgers, Inc., we offer a flexible menu of services to help keep your business profitable. Our team can help businesses create a plan for standard operating procedures, from streamlining communication to setting up accountability and performance metrics.